As West Virginians were learning Thursday of a devastating chemical spill in the Elk River that has rendered water undrinkable for 300,000 people, the US House of Representatives was busy gutting federal hazardous-waste cleanup law. The House passed the Reducing Excessive Deadline Obligations Act that would ultimately eliminate requirements for the Environmental Protection Agency to review and update hazardous-waste disposal regulations in a timely manner, and make it more difficult for the government to compel companies that deal with toxic substances to carry proper insurance for cleanups, pushing the cost on to taxpayers. 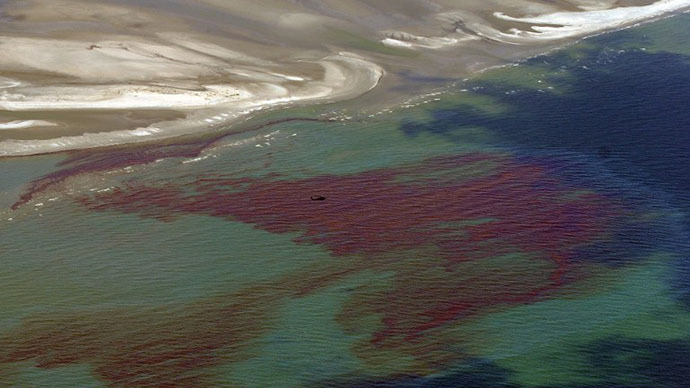 In addition, the bill would result in slower response time in the case of a disaster, requiring increased consultation with states before the federal government calls for cleanup of Superfund sites - where hazardous waste could affect people and the environment. The bill amends both the Solid Waste Disposal Act and the Comprehensive Environmental Response, Compensation and Liability Act - often referred to as Superfund, which was created in 1980 to hold polluter industries accountable for funding the cleanup of hazardous-waste sites. 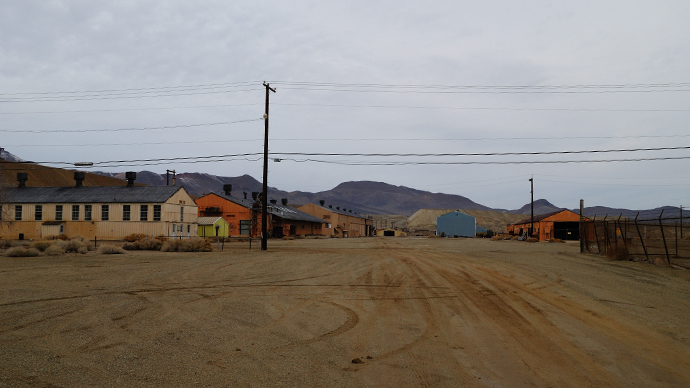 There are over 1,300 priority Superfund sites in the US. The legislation was passed by a vote of 225 to 188, mostly along party lines, with all but four Republicans supporting the bill and all but five Democrats opposing it. 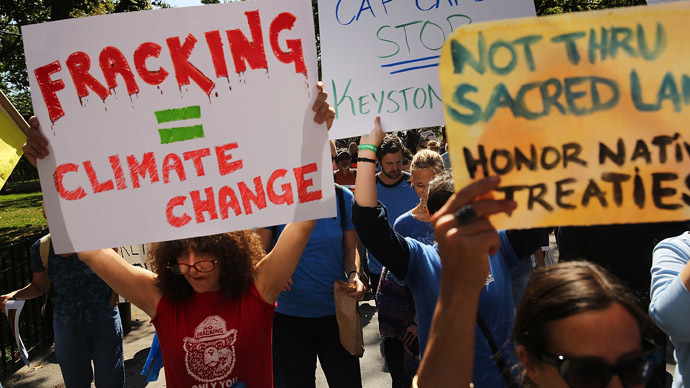 One of those Democrats crossing party lines to support the changes to environmental law was Rep. Nick Rahall of West Virginia. The sponsor of the bill, Rep. Cory Gardner (R-CO), touted the “common-sense” changes as needed economic relief. "We are five years into this failed experiment of increased government spending, taxation, and regulation," Gardner said in a statement. "The results are clear: The power to grow our economy and put Americans back to work lies in the private sector. With more than 80,000 pages of new federal regulations published in 2013 alone, common-sense revisions of existing rules and regulations are a vital part of ensuring businesses that power our state and local economies are given the capability to grow." The legislation also "substantially increases the potential for harm in communities across the United States. As one in four Americans live within three miles of a hazardous-waste site, safe management and prompt cleanup of toxic waste sites are essential to our nation's health and economy,” the group added. The bill is a "New Year’s gift to corporate interests,” said Scott Slesinger, legislative director at the Natural Resources Defense Council, in a statement, adding that taxpayers will be the one to assume cleanup costs. Opponents will probably find salvation in the US Senate, which is unlikely to pass the bill. In addition, the White House has promised to veto the legislation. "The bill's requirements could result in significant site cleanup delays, endangering public health and the environment," White House policy advisers wrote in a statement. 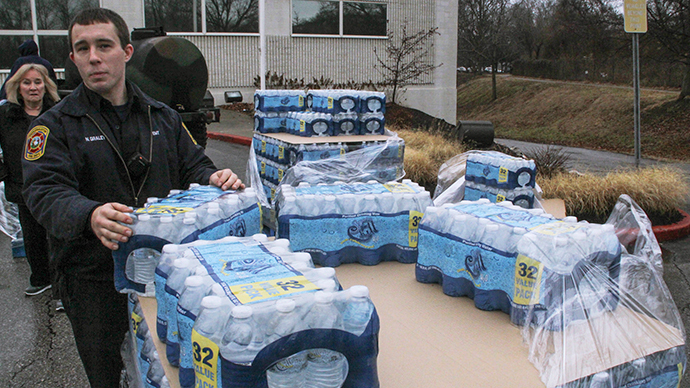 In West Virginia, federal authorities opened an investigation into what caused the leak that poisoned the river and shut down much of the state’s capital, Charleston and surrounding counties. US Attorney Booth Goodwin said authorities will take whatever action is appropriate based on the evidence found, reports the Associated Press. 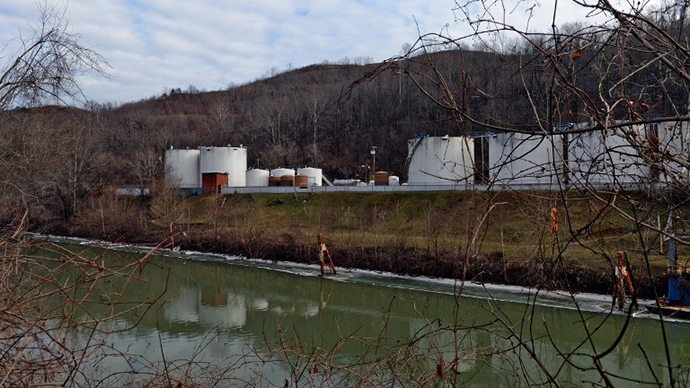 In response to the crisis, the West Virginia Department of Environmental Protection’s Division of Water and Waste Management ordered Freedom Industries to cease operations Friday afternoon. The state also ordered the company to remove chemicals from the facility where the leak contaminated the area's water supply, the AP reported.